After 2 successful seasons, E!’s much anticipated season 3 of Eric & Jessie emerged as one of the most talked about shows on the roster of this pop-culture powerhouse. Since the inception of the program, Brand Knew created captivating social content for the Eric and Jessie social accounts, garnering a wide-reaching, loyal audience. 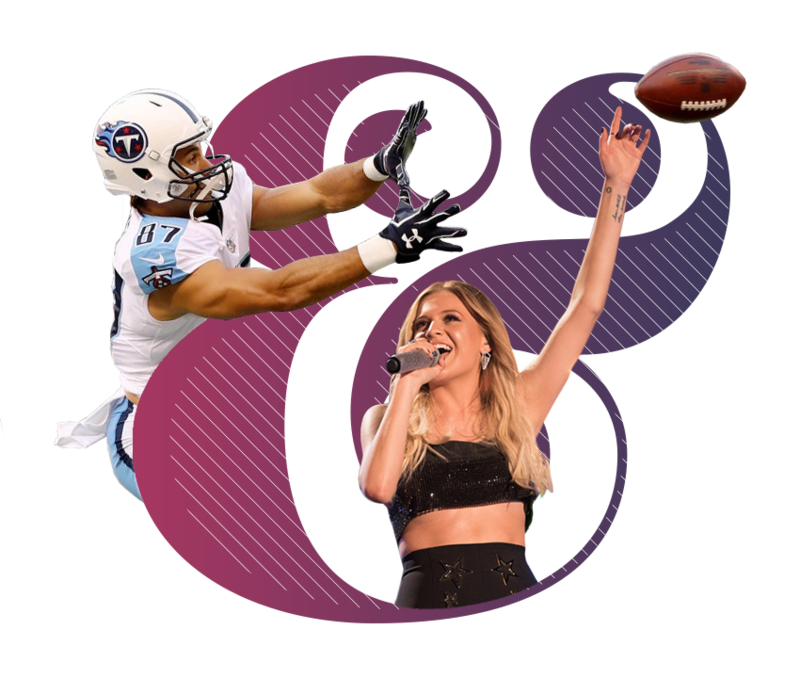 By leveraging Eric and Jessie James Decker’s existing fan bases, Brand Knew established a hub for all things Eric and Jessie across social platforms. E! looked to establish the two stars as America’s #RelationshipGoals, while their tight-knit Southern family and friends helped them juggle it all. To keep fans current on the happenings in the Eric and Jessie world, Brand Knew created several weekly series, with highlights from each episode. Deliverables included “JJD Looks,” a series of stylized videos showcasing Jessie’s impeccable style, a “Decker Playbook,” featuring the couple’s strategies for a successful relationship, and “Ultimate Power Couple Recipes,” showing all the ingredients that go into making the Deckers a formidable Power Couple. To end the season with a bang, we invited everyone on social to tune in to the season finale featuring the conjoined Baby Shower for the two new members of the Decker clan— Jessie’s sister Sydney’s baby and Jessie’s news about her new little one. For season 3 specifically, E! wanted to celebrate the authenticity and strength of Eric and Jessie’s fairytale relationship by highlighting the highs—and even the sweet lows—of their romance, as they lived The American Dream. Brand Knew helped grow the show’s online presence across all platforms with a 126% increase in followers on Instagram alone, while Twitter and Facebook gained a combined 36 million impressions over the course of the season. There’s nothing this power couple can’t do, and y’all ain’t seen nothin’ yet.